The Microsoft Research PhD Scholarship Programme in EMEA (Europe, Middle East, Africa) was launched in 2004 and has so far supported more than 200 PhD students from more than 18 countries and 51 institutions. Some of the Scholars may also be offered—at the sole discretion of Microsoft Research—an internship in one of the Microsoft Research laboratories. Internships involve working on a project alongside and as part of a team of Microsoft researchers. Scholars are paid during their internship—in addition to their scholarship bursary. Interested Scholars can apply through the Microsoft Research careers page. 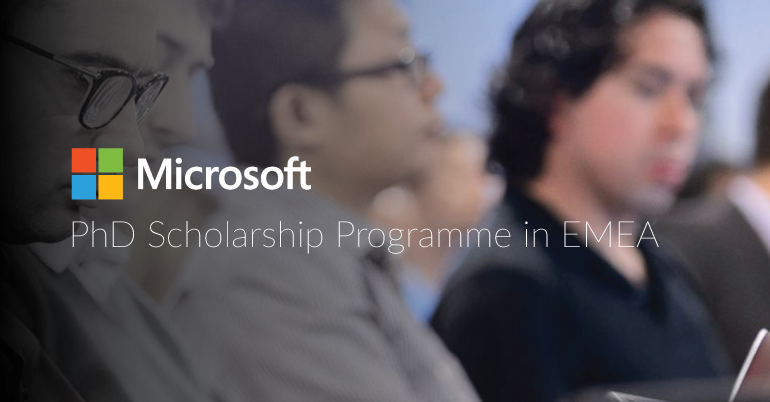 Each Microsoft scholarship consists of an annual bursary up to a maximum of three years or a maximum of four years for an EPSRC CASE award. The monetary value of the award varies by country to reflect local differences in costs and overheads. Payment is made directly to the institution. The amount of the scholarship is the maximum amount Microsoft Research pays to the institution. In addition, every Scholar receives a fixed hardware allowance and conference allowance. Applications must not be made by students but by PhD supervisors, who must have been nominated by Microsoft Research prior to the submission deadline. If their project is selected, the supervisor has until 31 March 2020 to find the best possible student for the project; otherwise, the PhD Agreement will be terminated automatically. Only applications from institutions in Europe, the Middle East, and Africa will be considered. 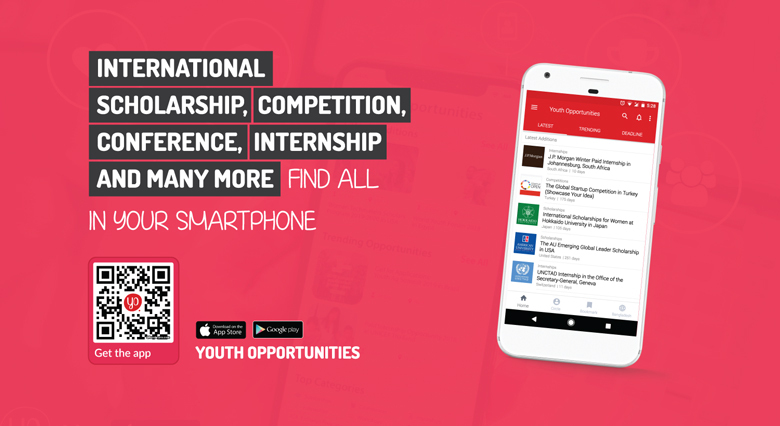 The application deadline is the 8th October 2018. Applications must be submitted by academic institutions, such as from a PhD supervisor or departmental secretary as we do not accept applications from students directly. Applications must be complete, submitted online, and received by the announced deadline to be considered. Proposals received after this deadline will not be considered.